In case you missed the memo (and hundreds of emails to your inbox), Cyber Monday is happening in full force right now. We've gone ahead and put together a roundup of the biggest Cyber Monday beauty deals happening from our favorite brands (you're welcome), but Ulta's sale is so major, it's deserving of its own post. I've spent the morning browsing the deals, and in short, these discounts are major. From cult-favorite palettes to hyped-up skin products, Ulta is offering major discounts on some of my favorite beauty products, and thus I just had to share. I did the hard work (as in, scrolled through hundreds of pages of products) to deliver the best Cyber Monday beauty deals I guarantee you'll fall in love with. To your bank account: Sorry, not sorry! 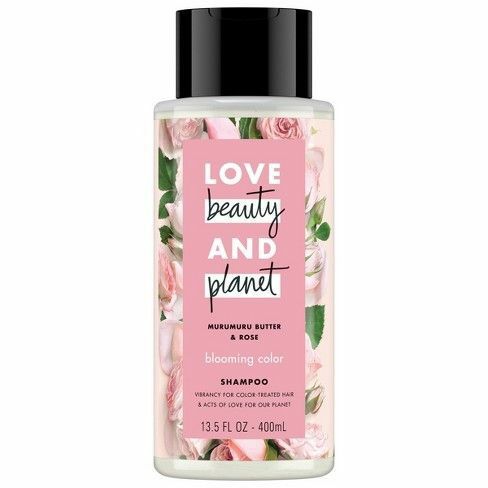 Everything in this line smells incredible, and I love this ultra-hydrating conditioner for leaving my strands feeling silky. 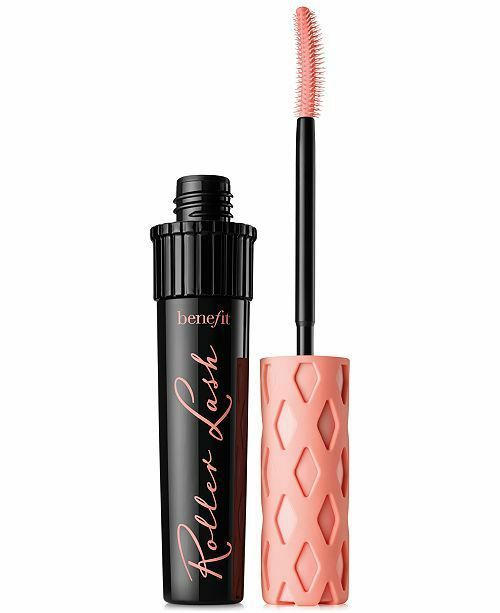 If you're looking for extreme length, this mascara clings to every lash and lifts it to the heavens. 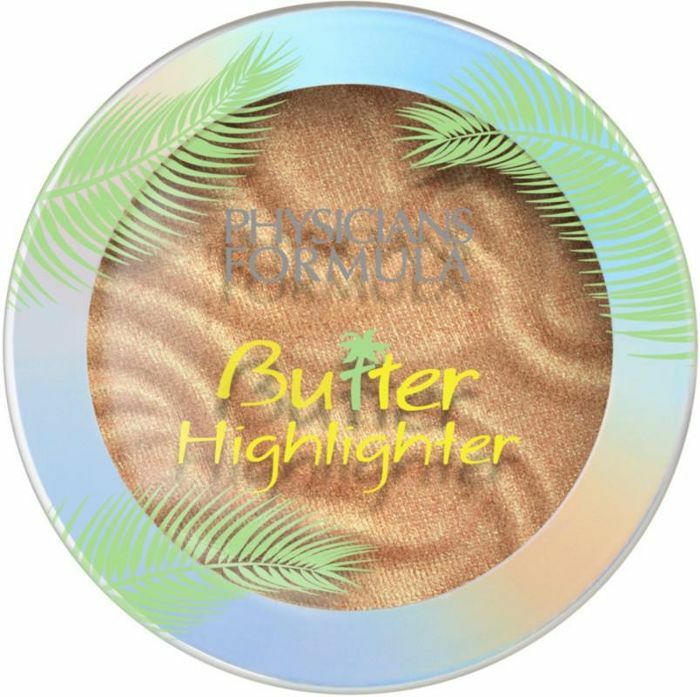 The texture of this highlighter is incredible. I dab my finger in the bouncy, buttery pot and apply it directly to my cheekbones for a lit-from-within glow. 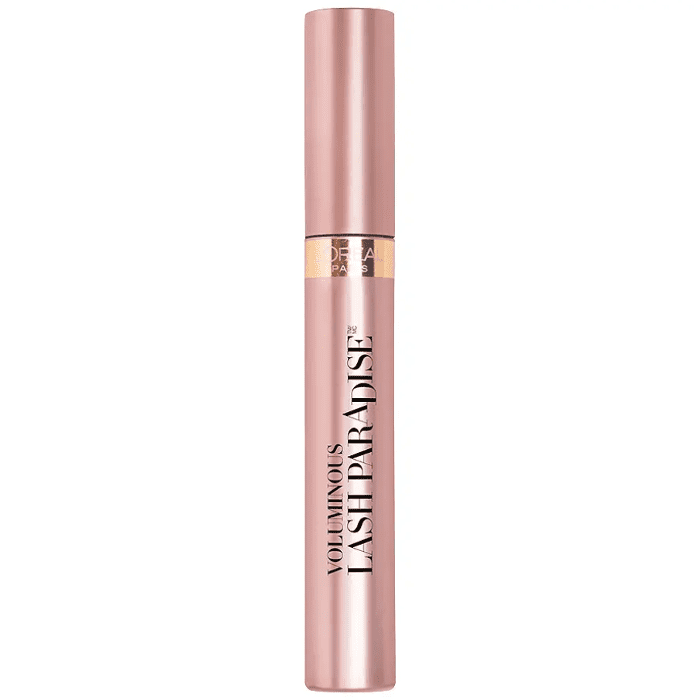 This is one of my favorite drugstore mascaras because it actually adds volume without weighing your lashes down. 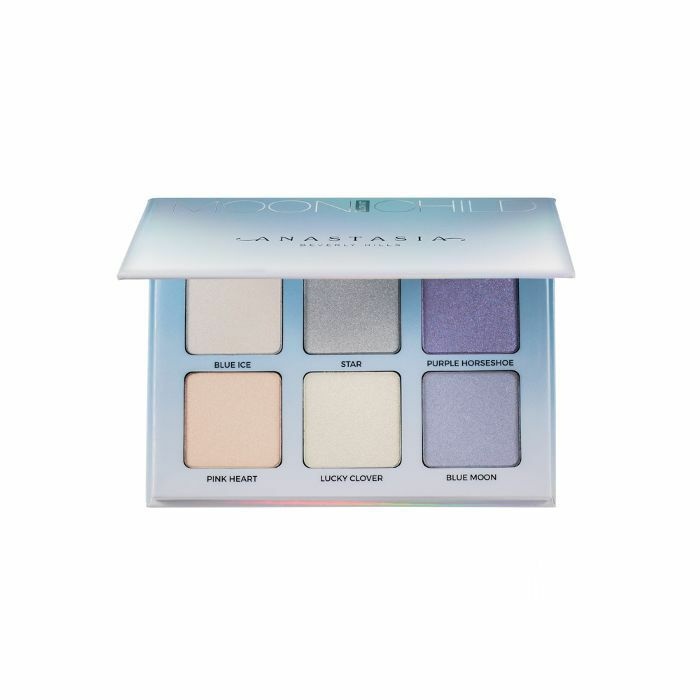 As a highlighter fiend, I can't get enough of the iridescent shades in this palette from Anastasia. Everyone on Team Byrdie is obsessed with this drugstore foundation. It comes with a doe-foot applicator so you can swipe it directly on your face and then blend it in. It's creamy and covers everything. I love that this kit comes with everything you need for super-thick lashes. 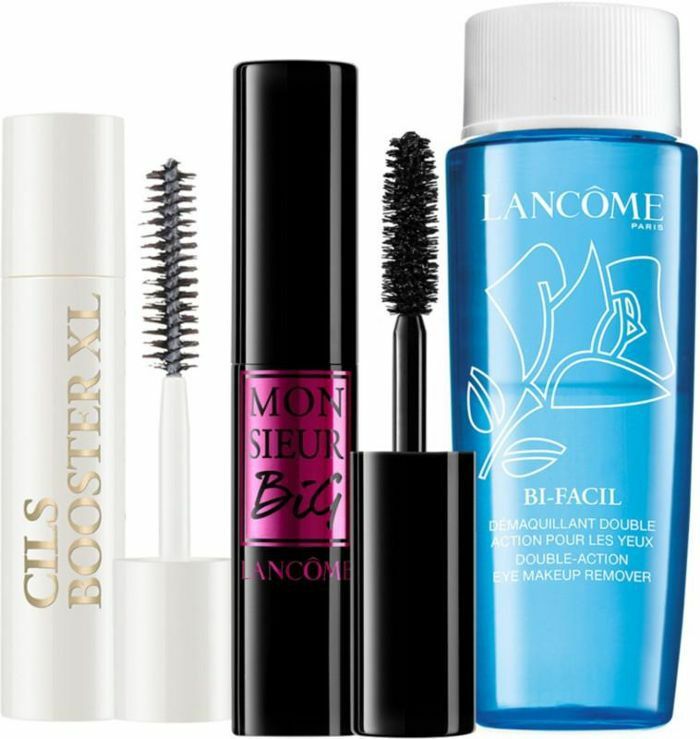 Plus, Lancôme's eye makeup remover is one of the best. 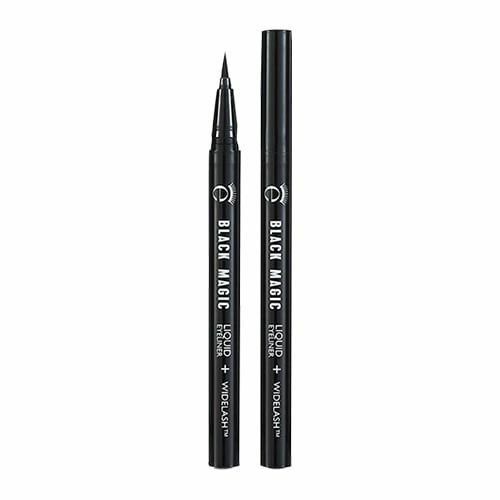 I try a lot of black liquid eyeliners, and Eyeko's is one of my favorites. It's easy to use, inky-black, and actually stays on. 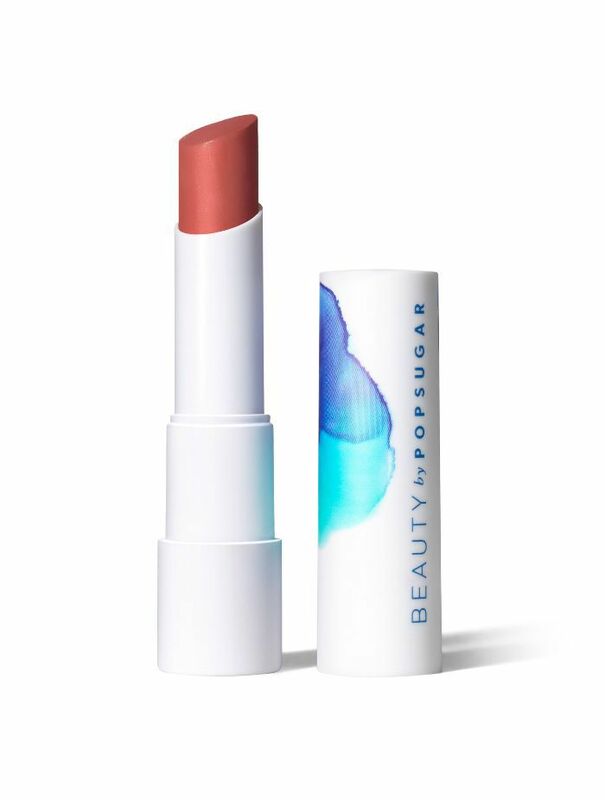 Byrdie's managing editor, Lindsey, and I both love these tinted balms, which add a tint of color with one swipe but can be layered for more intensity. 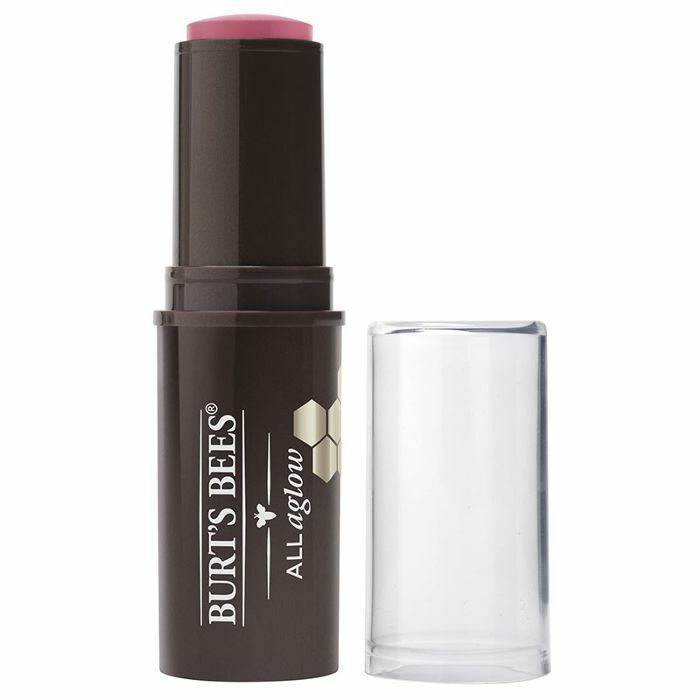 I love anything in stick form, and these new lip-cheek sticks from Burt's Bees add the prettiest tint of color and blend so easily. Honestly, you can't go wrong with this classic. Spritz it and feel instantly refreshed. 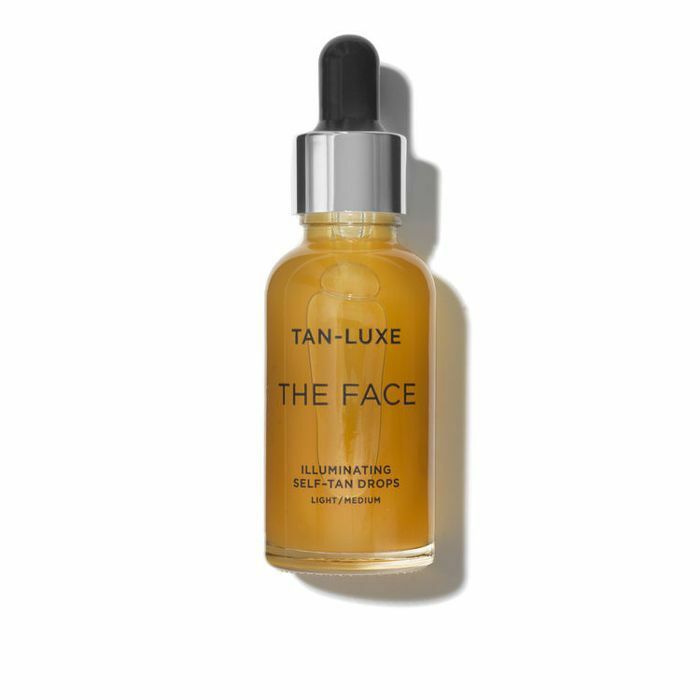 My pasty complexion looks instantly sun-kissed anytime I add a few drops of this to my nighttime moisturizer. 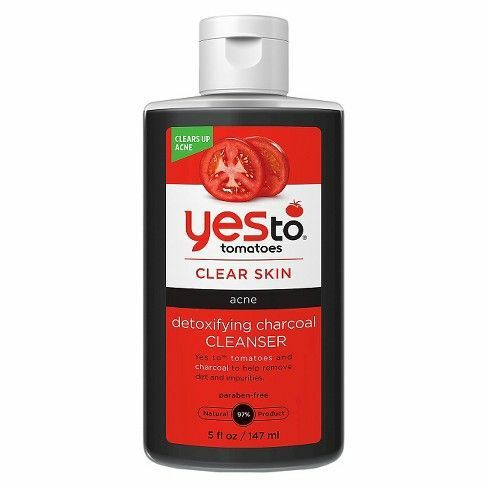 This charcoal face scrub is surprisingly gentle and leaves your skin feeling clean and soft. 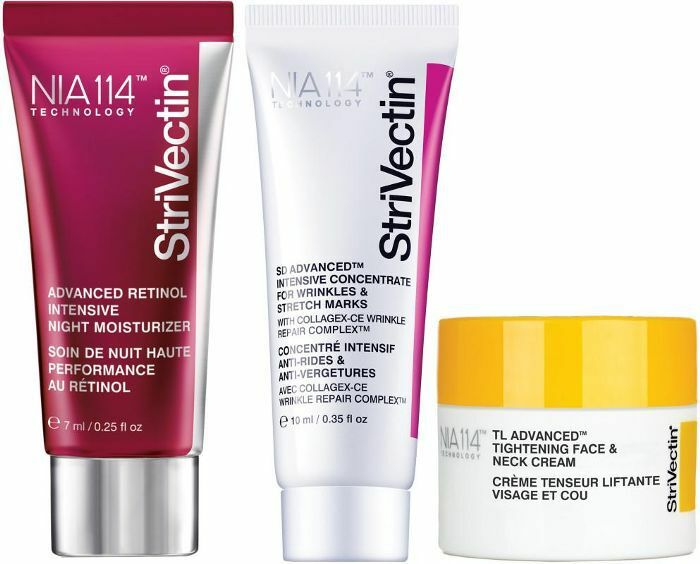 StriVectin products really work, and this little trio happens to contain one of my favorite wrinkle-smoothers. You won't find a body lotion that smells better than this. Plus, it's made with Shea butter and coconut oil to leave your dry winter skin feeling smooth. 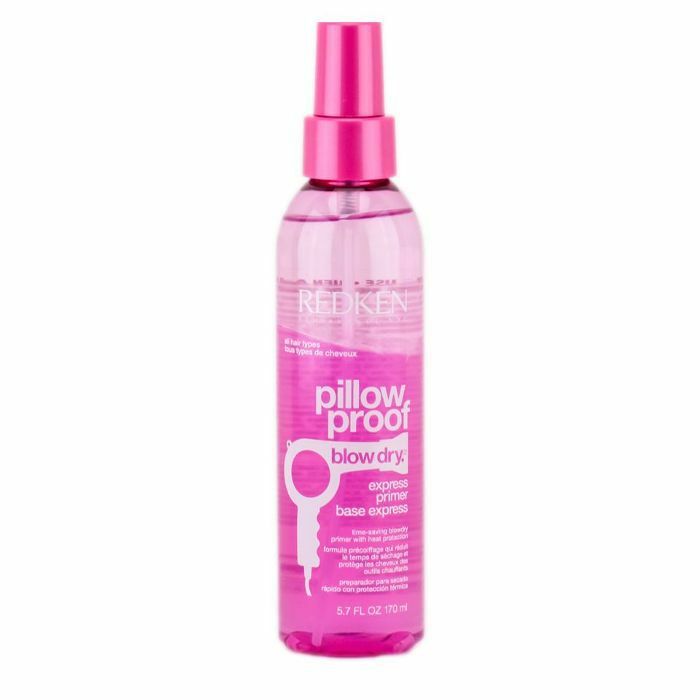 Spritz this throughout your damp strands before blow-drying to protect them from the heat and leave them feeling super soft. 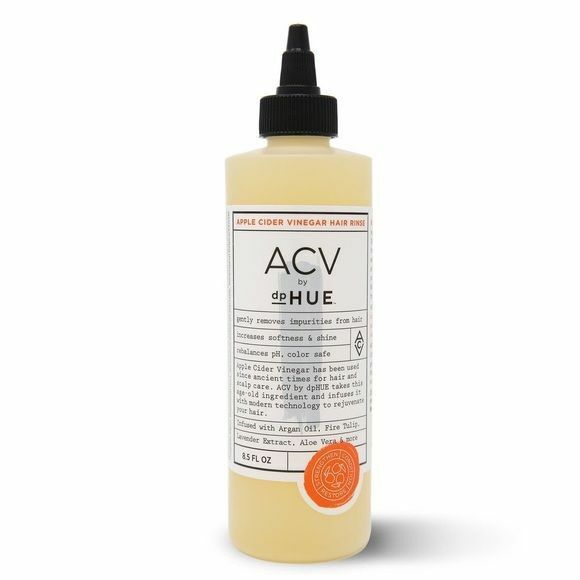 DPHue's ACV hair rinse is a cult product for a good reason. Every time I use it, I can't believe how soft, clean, and shiny my hair feels afterward. This face balm is the ultimate treat for dry skin. 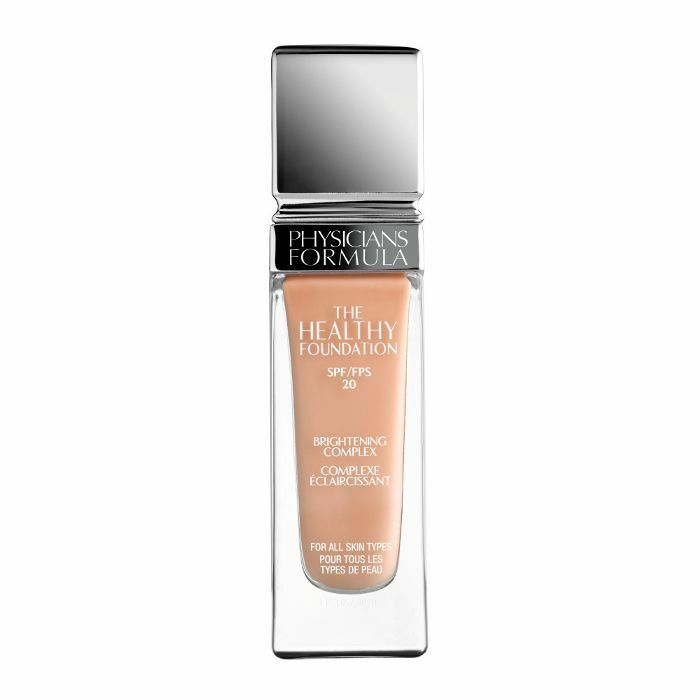 I use it when my skin is looking tired or dull and love that it protects it from the elements. Plus, it's great on the cuticles. Toss these in your bag to ensure you're feeling fresh no matter where you are. 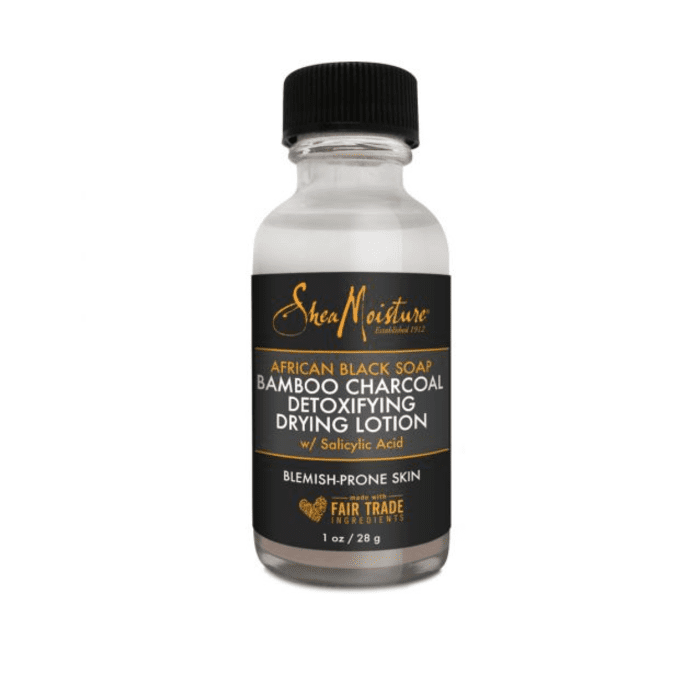 This drying lotion is perfect for when you have a surprise breakout. I keep it on my desk and use it in emergencies. 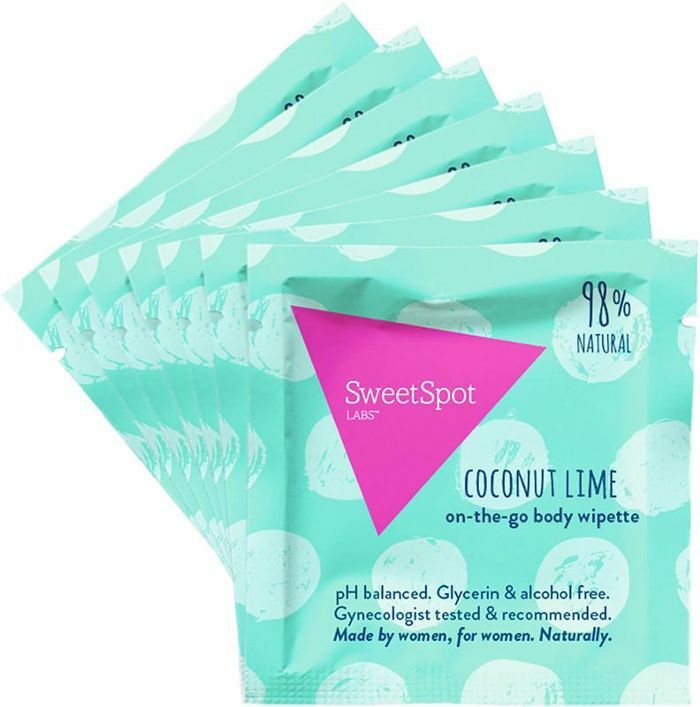 Lindsay Ellingson swears by these under-eye patches, and I do too. I love that they aren't soaked in serum so they won't slide all over your face. You'll see a noticeable difference in wrinkles and puffiness, I promise. Click here to shop other amazing Cyber Monday beauty sales.